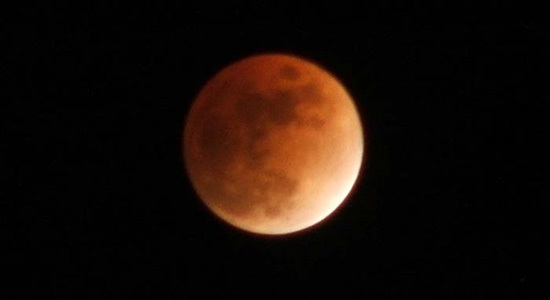 Tonight was the last total lunar eclipse until 2010. I captured these images from my front porch using several different camera settings on my FujiFilm S5100 digital camera. The eclipse lasted from 8:43pm until 12:09am, with totality from 10:01 to 10:52pm and the full moon at 10:30pm. It was a frigid 10 degrees out with a completely clear sky. This was the best lunar eclipse I have ever seen. Check out my pictures of the lunar eclipse.